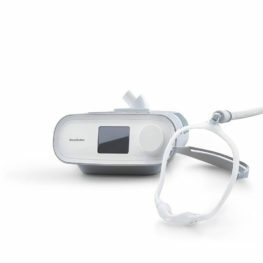 Sydney Sleep Centre Online Store stocks a complete range of CPAP equipment, including all major brands and models. 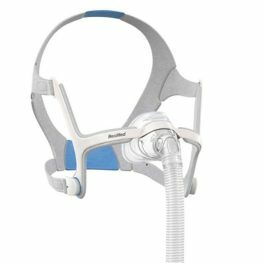 The main decision for CPAP machine purchase is whether to buy an autotrating CPAP machine or a fixed pressure CPAP machine. 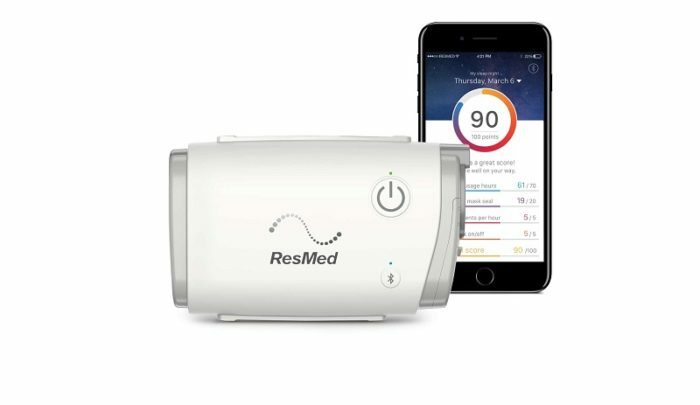 There are important differences in pressure delivery between these two types of machines, which may in turn affect your tolerance of CPAP therapy or the machines effectiveness, and there are also significant cost differences between these two types of machines. 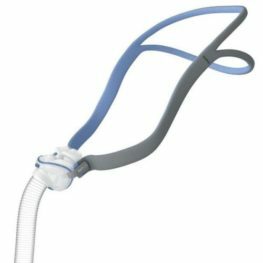 Your referring doctor may have requested a particular type of machine on their script for you or at least discussed the differences between the two types of machines for you to then make an informed choice. 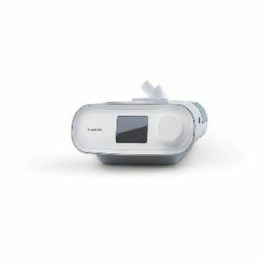 Sydney Sleep Centre CPAP staff can be contacted to help you with choice of machines, but please note that CPAP machines can only be supplied after you upload or send a medical script detailing your CPAP pressure setting to Sydney Sleep Centre. This script is written by your treating doctor, usually a Sleep Physician or your GP. 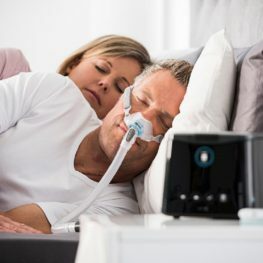 Sydney Sleep Centre requests this to ensure that your CPAP therapy is appropriately prescribed and that there is a medical practitioner monitoring your treatment. This is best medical practice and consistent with Sleep Medicine guidelines. 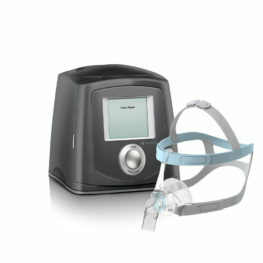 It also ensures that your condition is treated and monitored optimally. 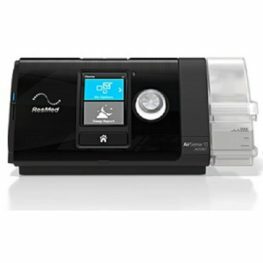 If you do not have a script for CPAP supply, and would like to see one of Sydney Sleep Centre’s Sleep Physicians for a consultation and possible script, please book in by calling 9252 6144. More information regarding Sydney Sleep Centre’s Sleep Specialists can be found on Sydney Sleep Centre’s website.